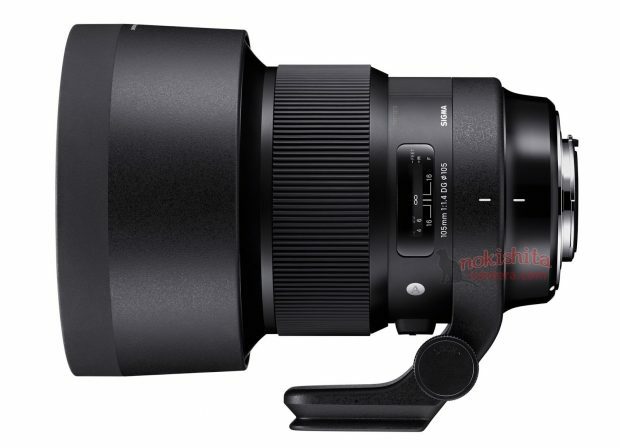 Sigma 105mm f/1.4 DG HSM Art FE Lens for Sony E-mount Camera to be Announced Soon ! First Sigma FE lens now confirmed, according to NokishitaCamera, Sigma will soon announce a new 105mm f/1.4 DG HSM Art lens for Sony full frame E-mount mirrorless camera. Sigma is also plan to announce a new 70mm f/2.8 Macro lens soon, currently no info about whether this lens will available for E-mount. Stay tuned for more info. Next Next post: Update: First Image of Sigma 105mm f/1.4 DG HSM Art Lens for Sony E-mount !